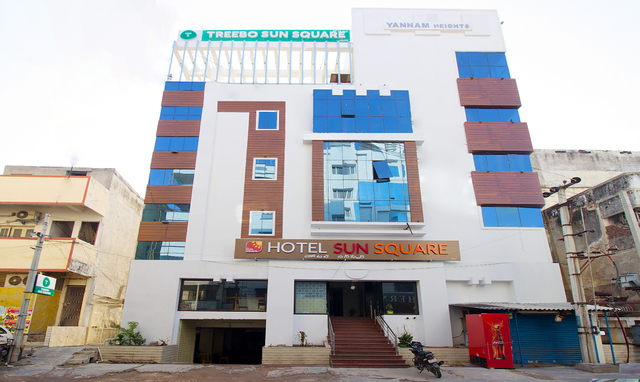 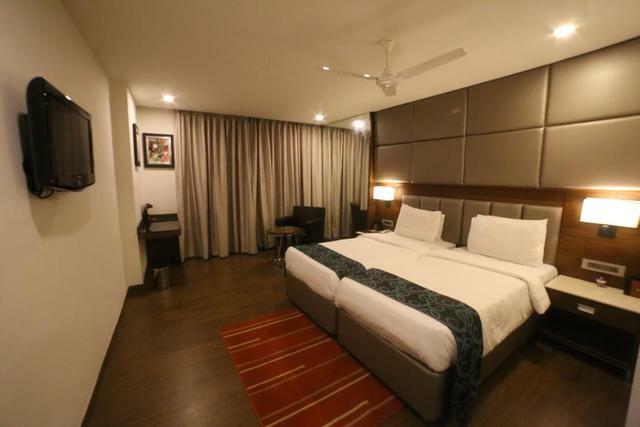 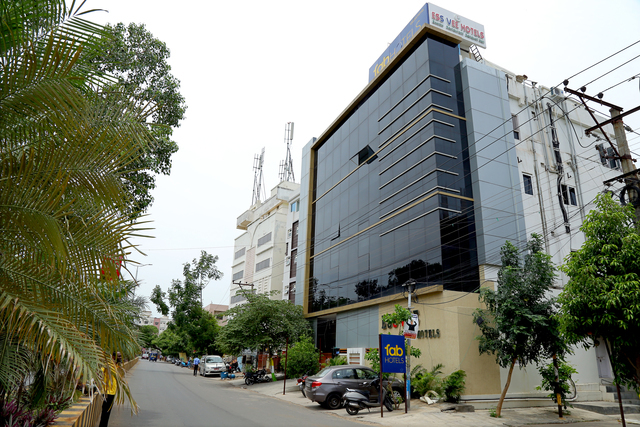 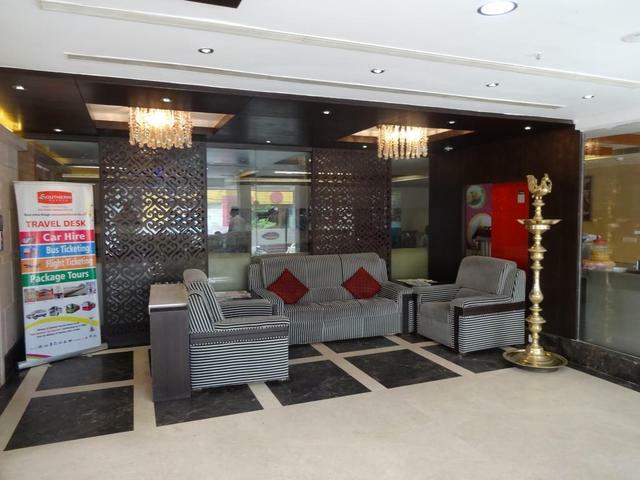 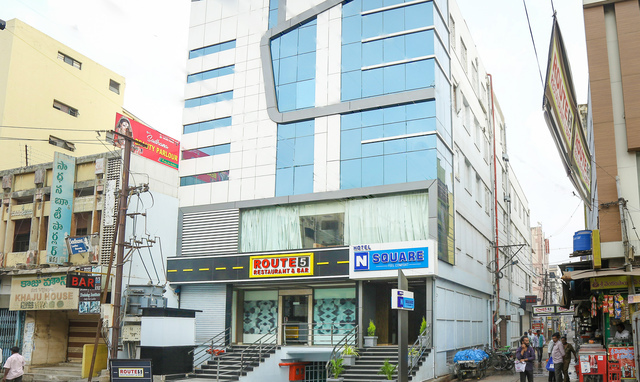 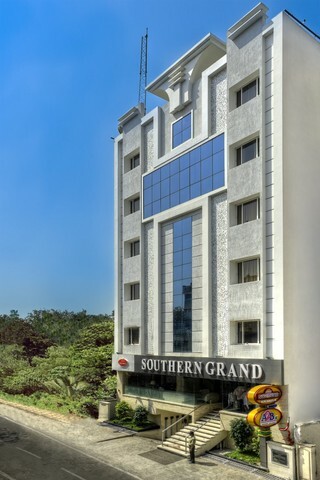 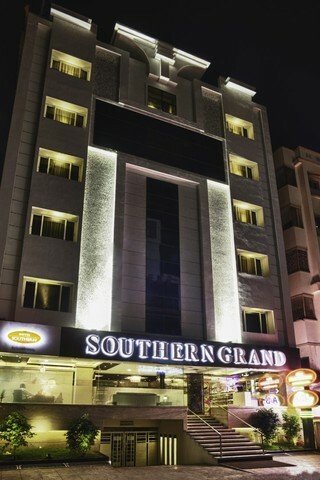 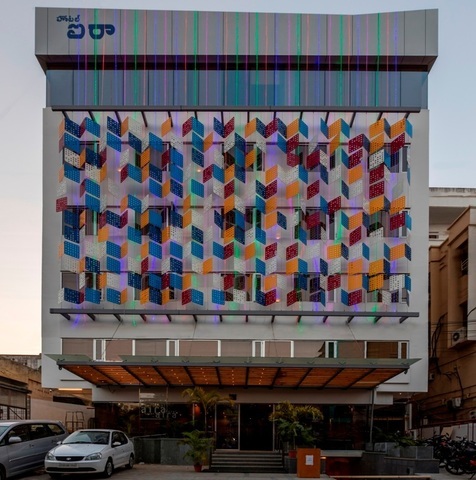 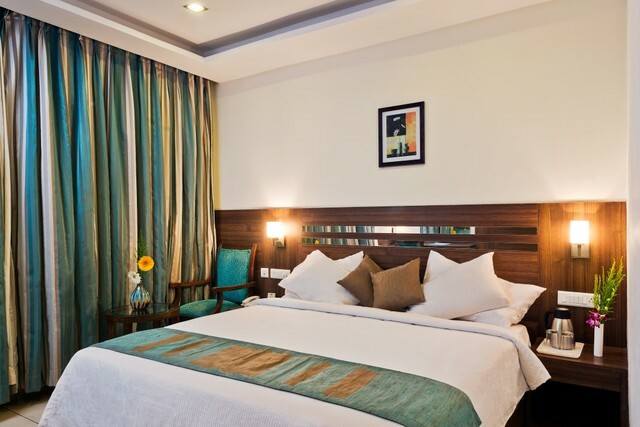 Located in Gandhi Nagar, Vijayawada, the Hotel Southern Grand is a perfect blend of an elite design and a perfect tech-enabled living area. 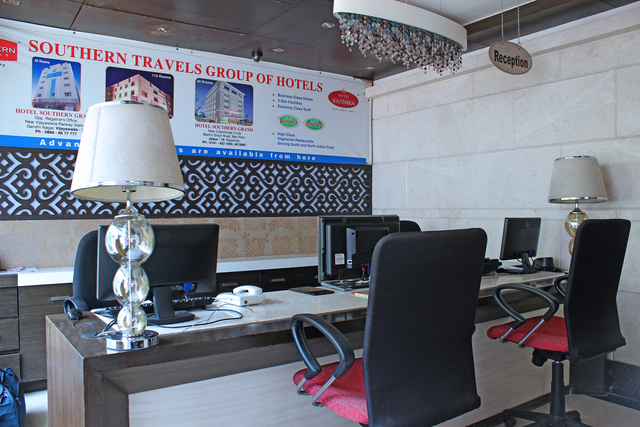 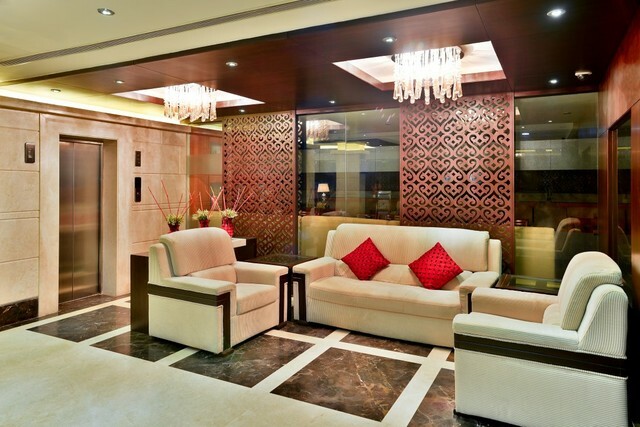 It fulfils all the requirements of corporate as well as leisure travellers by offering personalized services. 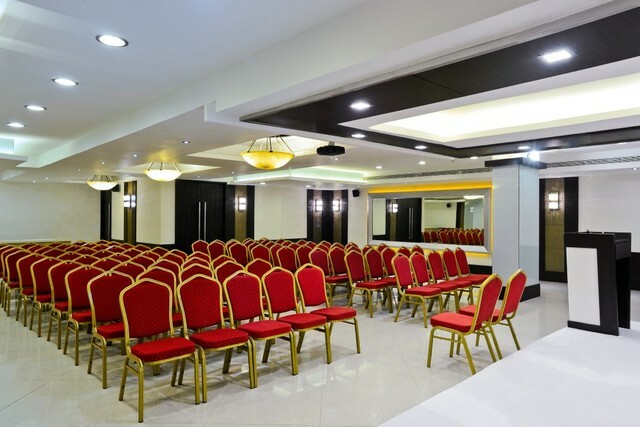 The banquet halls are spacious and can easily accommodate 300 people. 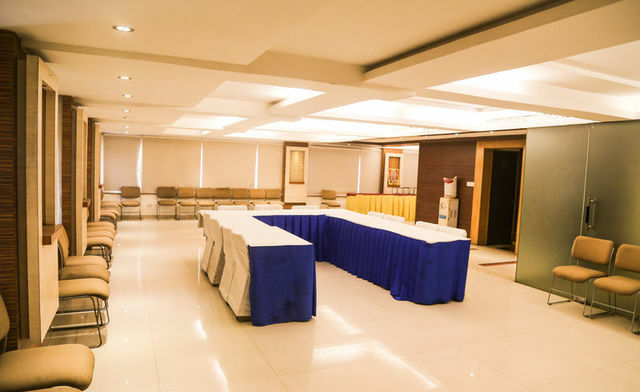 You can organize birthday parties, wedding functions and receptions, kitty parties, family get-togethers and various other social functions without any hassles. 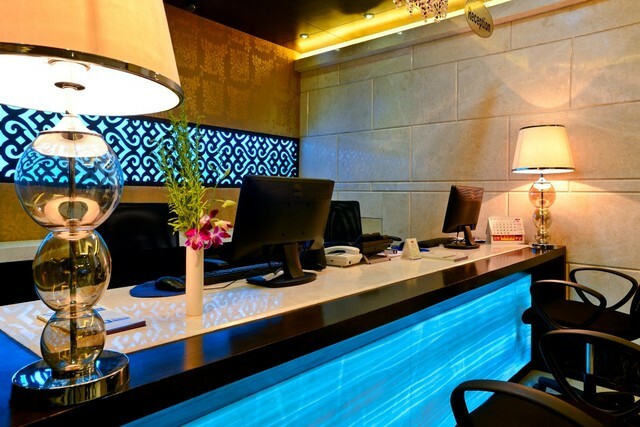 They also make sure that the events are conducted in a flawless manner from the beginning to the end. 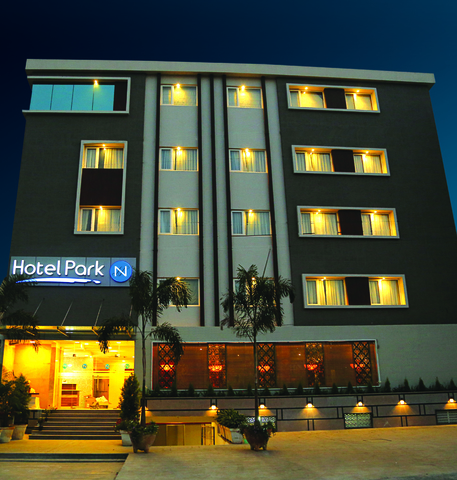 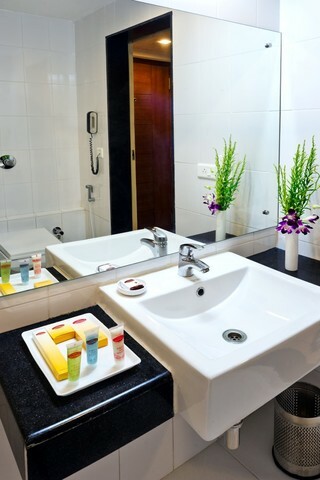 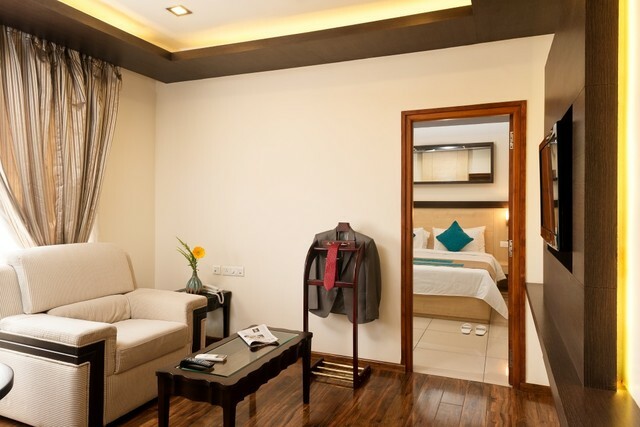 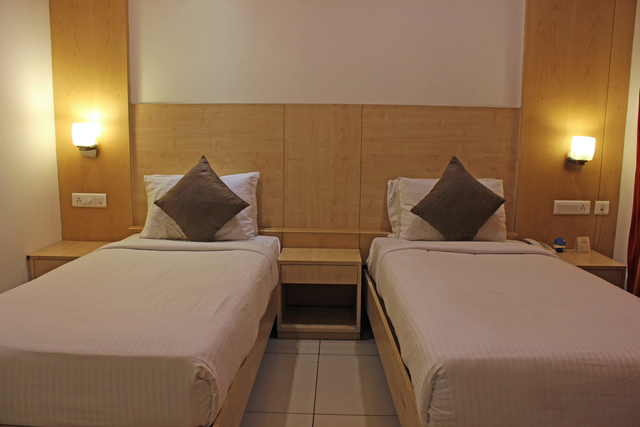 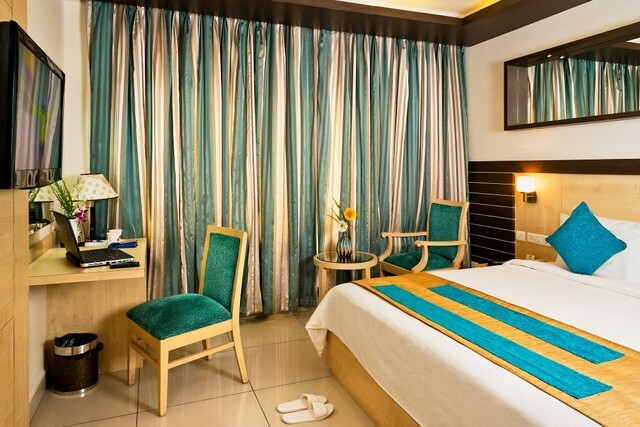 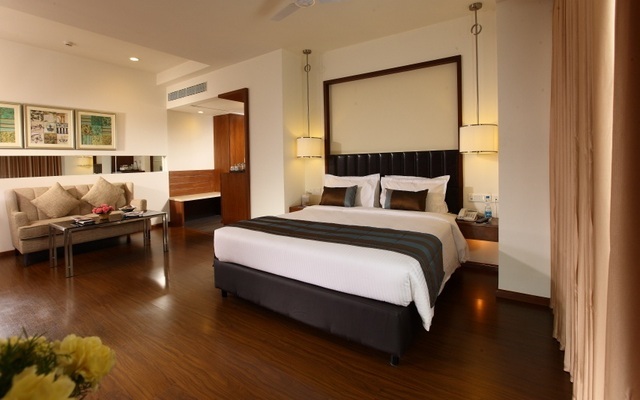 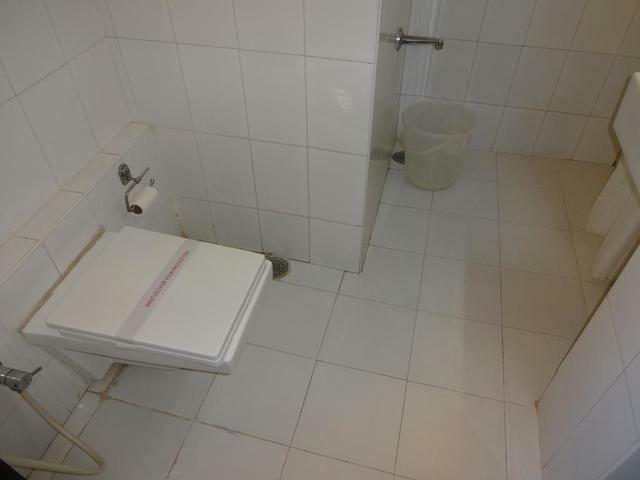 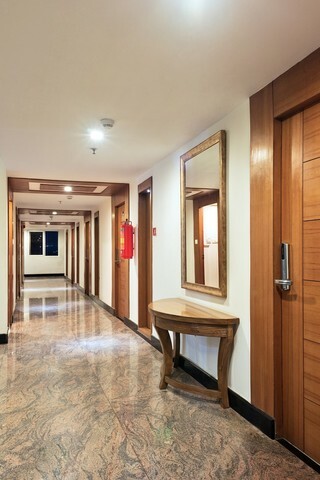 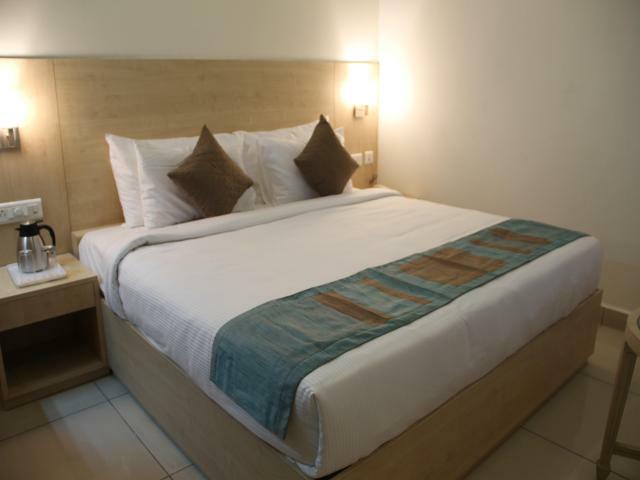 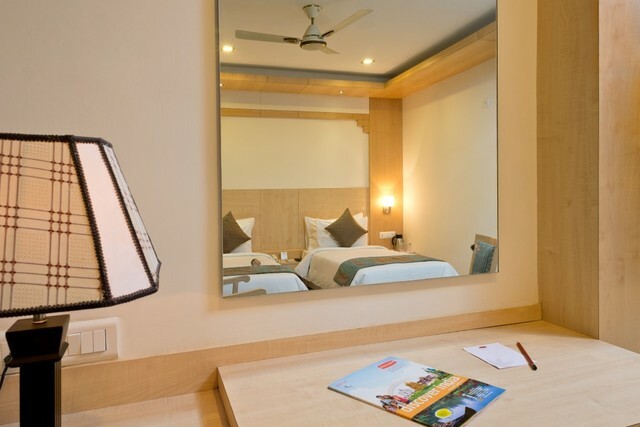 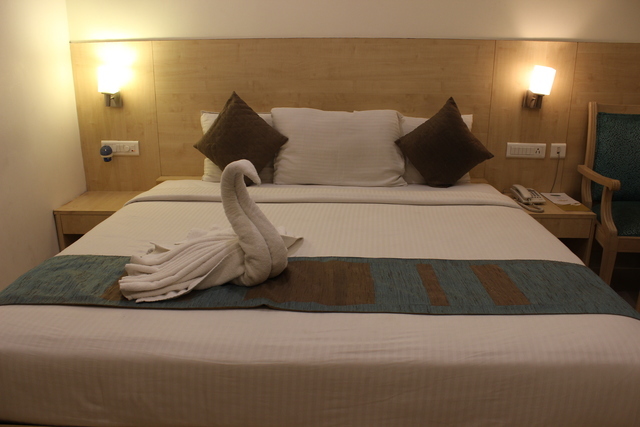 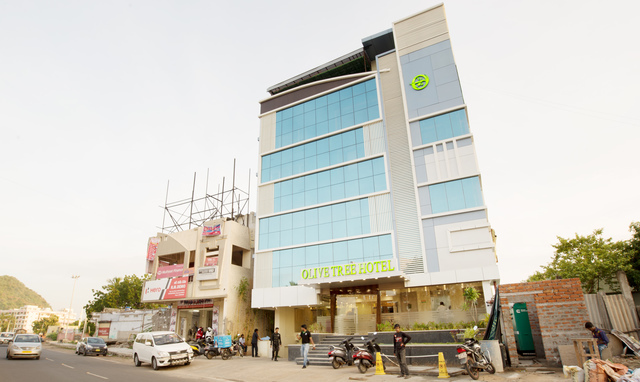 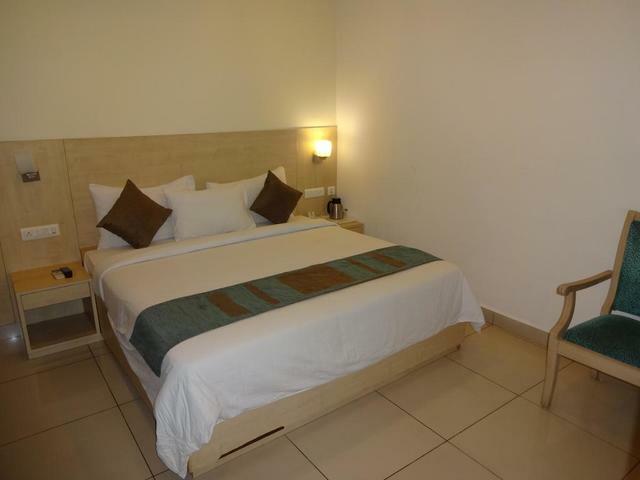 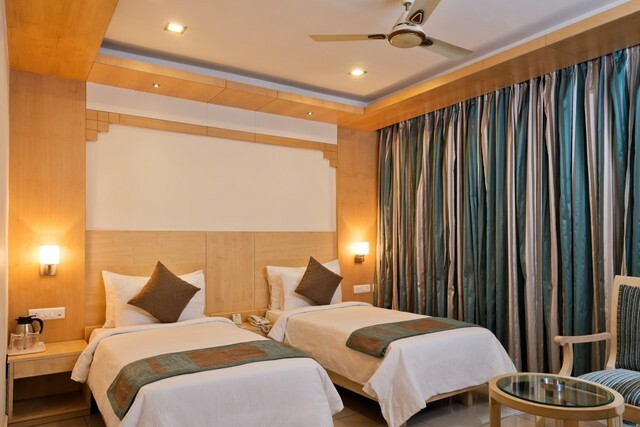 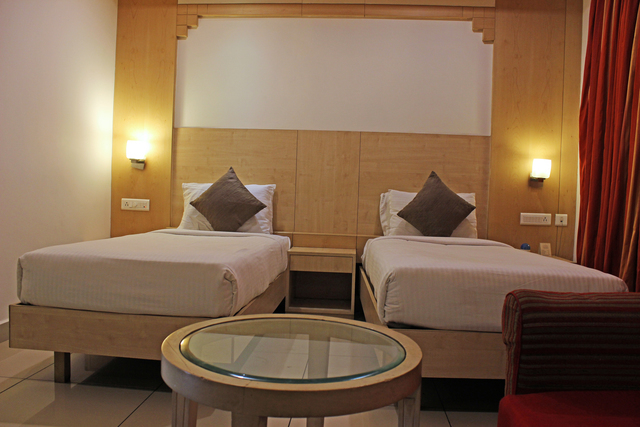 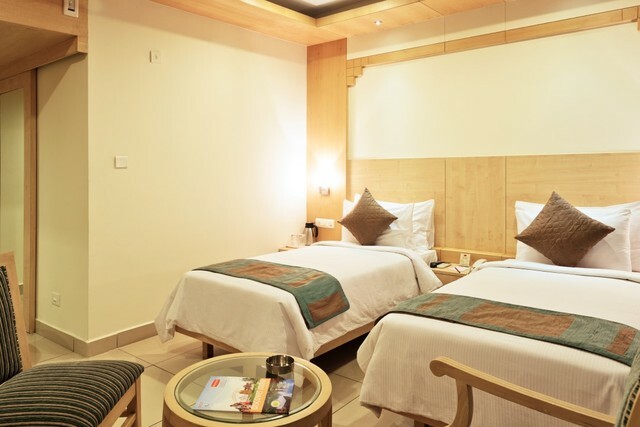 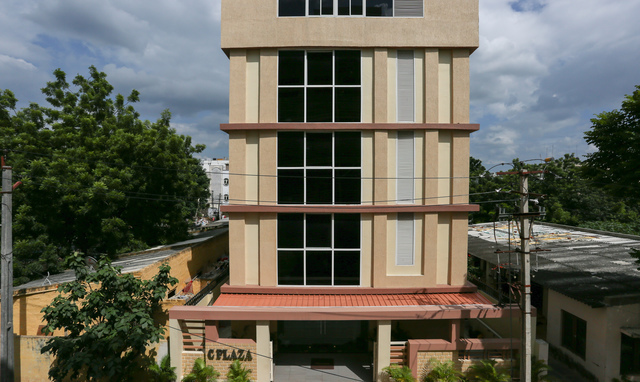 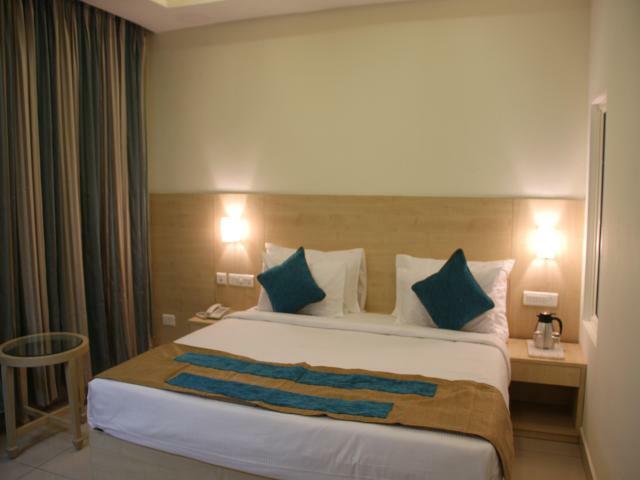 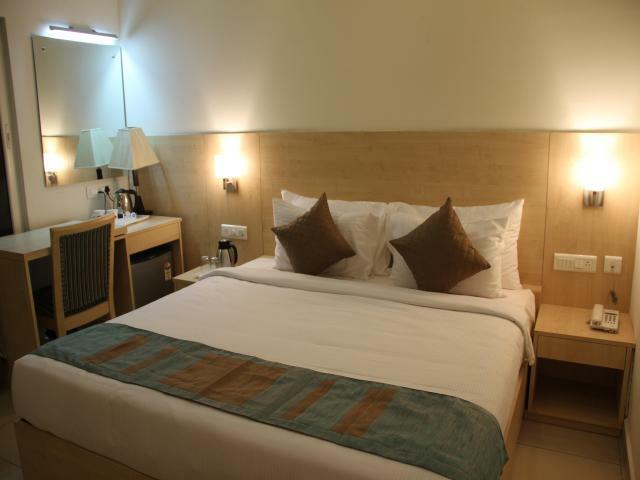 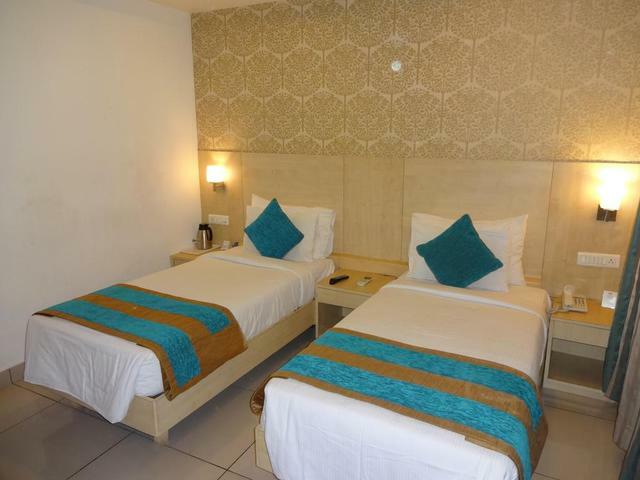 The hotel comprises of Deluxe, Super Deluxe, Executive and Royal rooms to suit various requirements and budgets. 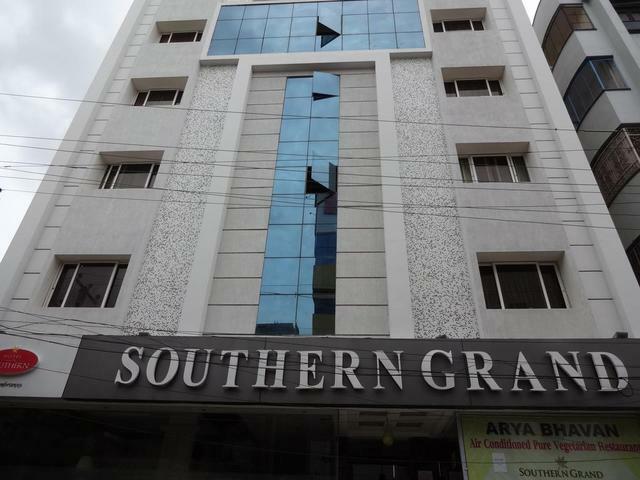 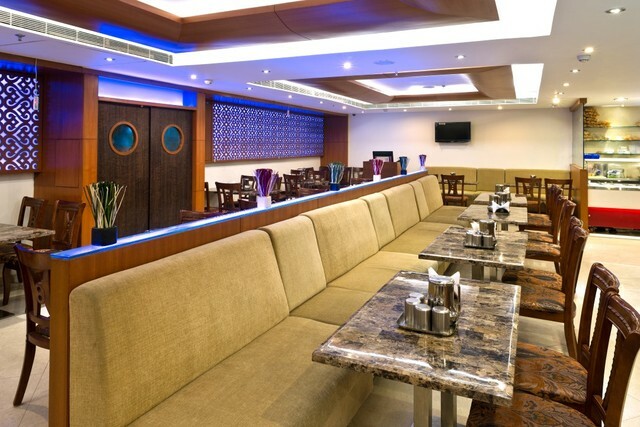 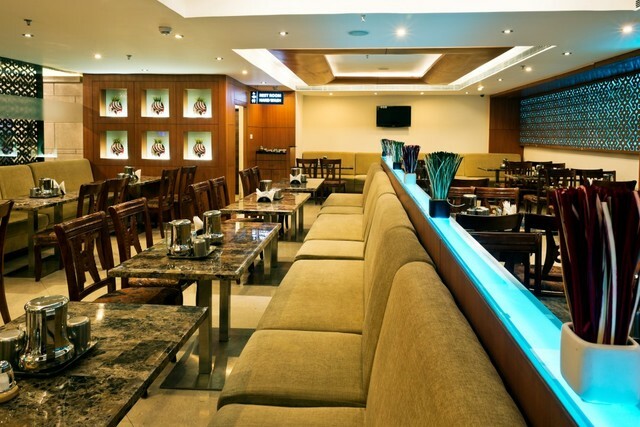 Arya Bhavan Restaurant at the Hotel Southern Grand provides a rich variety of different cuisines. 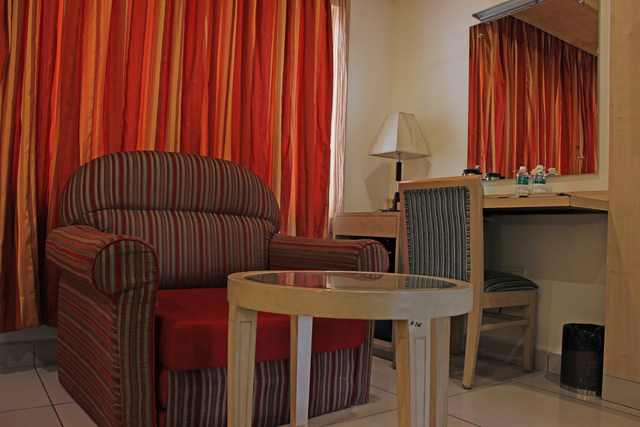 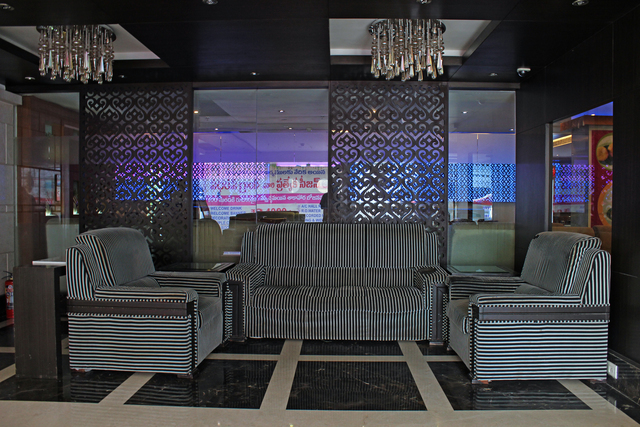 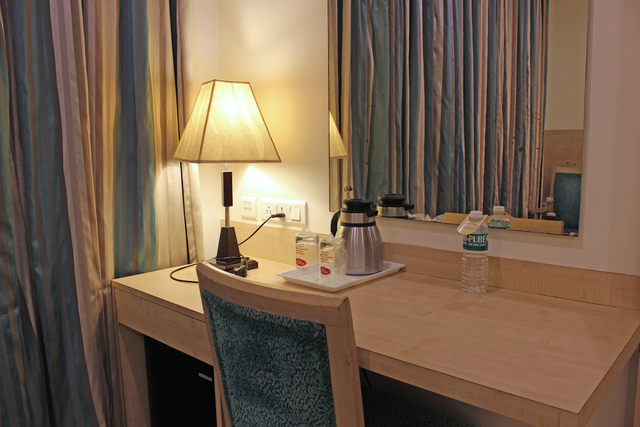 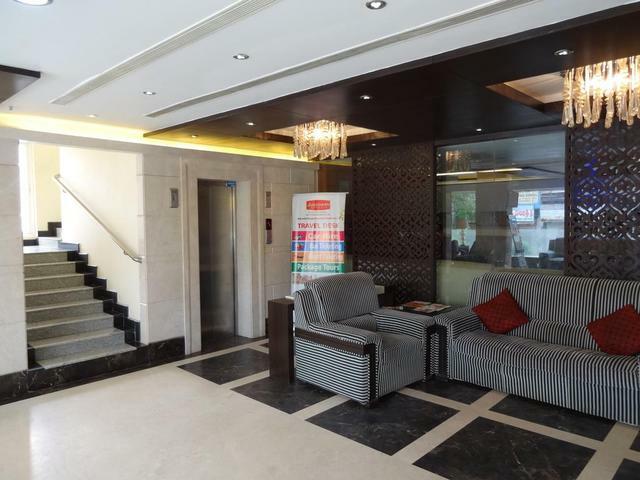 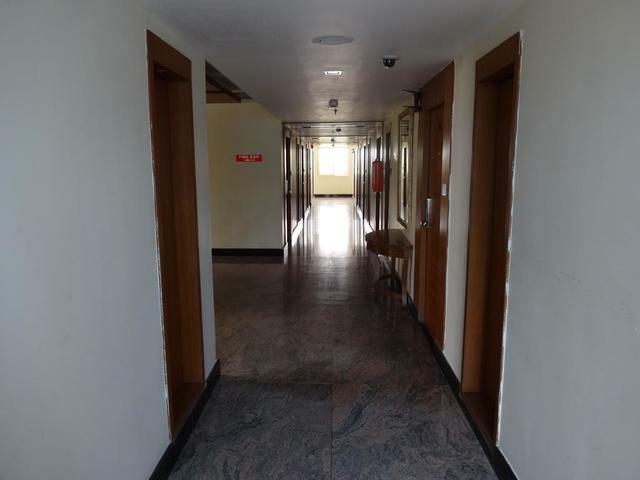 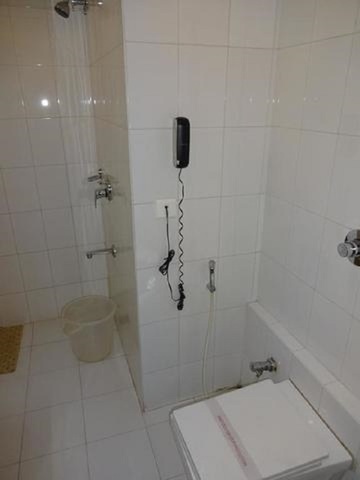 Some of the facilities include a complimentary breakfast, Wi-Fi, free airport transfers and a help desk.